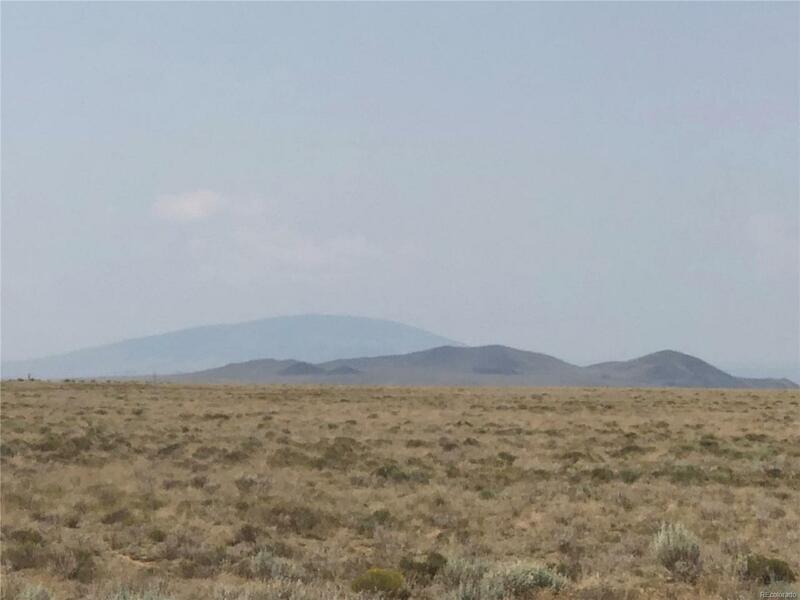 This is a beautiful lot with fantastic views of the mountains and high desert. Fish the Rio Grande River! Live the history of the Rio Grande River. Wild horses come to drink and bring their young. Antelope, as well as deer call this area home. Share the old west along the river with these wonderful creatures. Make this your private corner of Colorado!